Modern and Timeless. 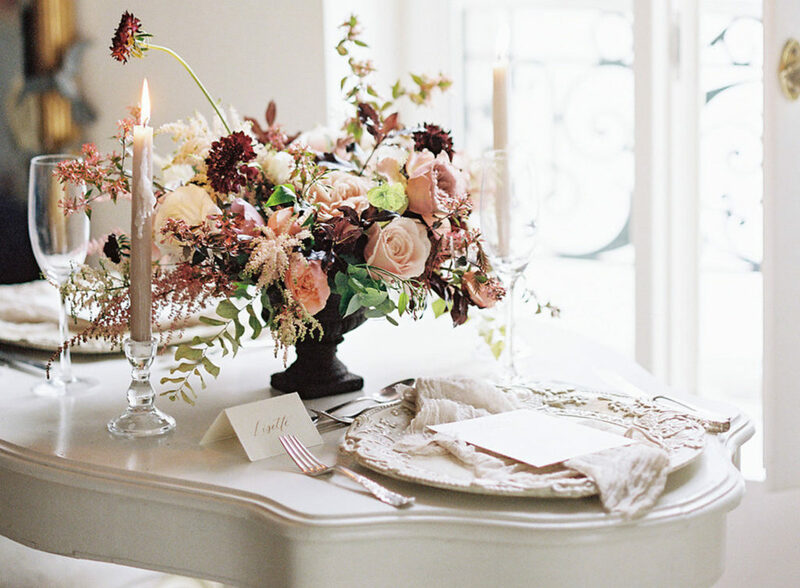 ‘Let’s Elope to Paris’ is among the top of many couples dream ideas for an intimate wedding day. 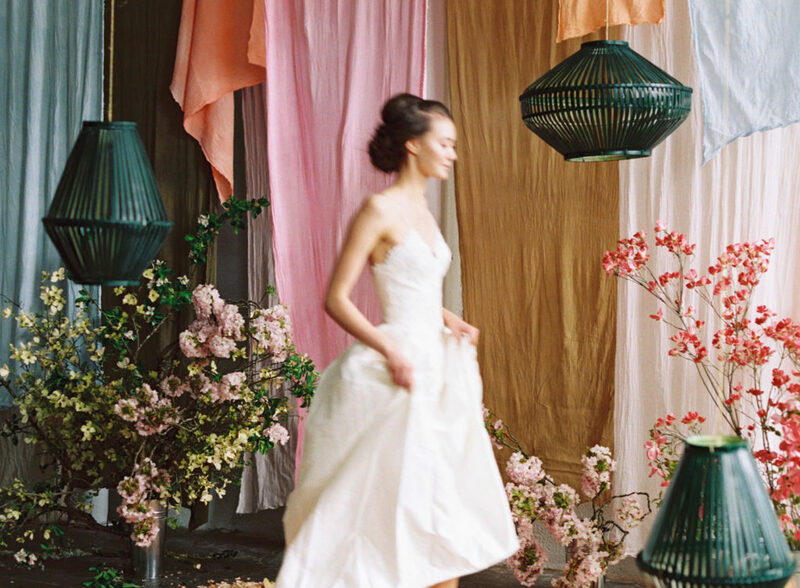 A bridal editorial inspired by the change in seasons; fall into winter. 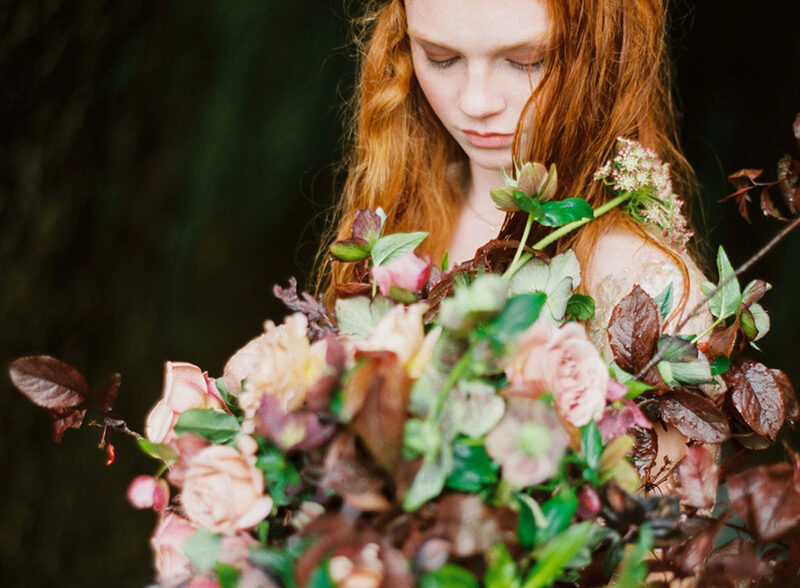 Together with an incredible talented group of women from Maine, photographer Emily Delamater and planner and designer, Paula, created this beautiful shoot on an exclusive island in Casco Bay. A shoot inspired by the chaos in the unkempt. 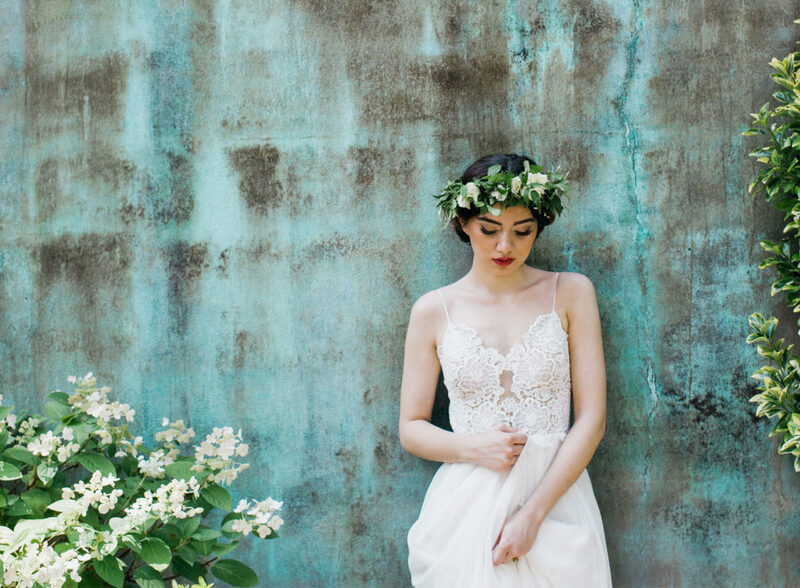 A dreamy, romantic shoot inspired by the gardens of Provence. Surrounded by the wild olive trees and vineyards of Sonoma, and organic lavender intermingled throughout the gardenesque tablescape designed by Florathérapie. A fine art romantic shoot at the historical Fort Adams, a former United States Army post in Newport, Rhode Island. 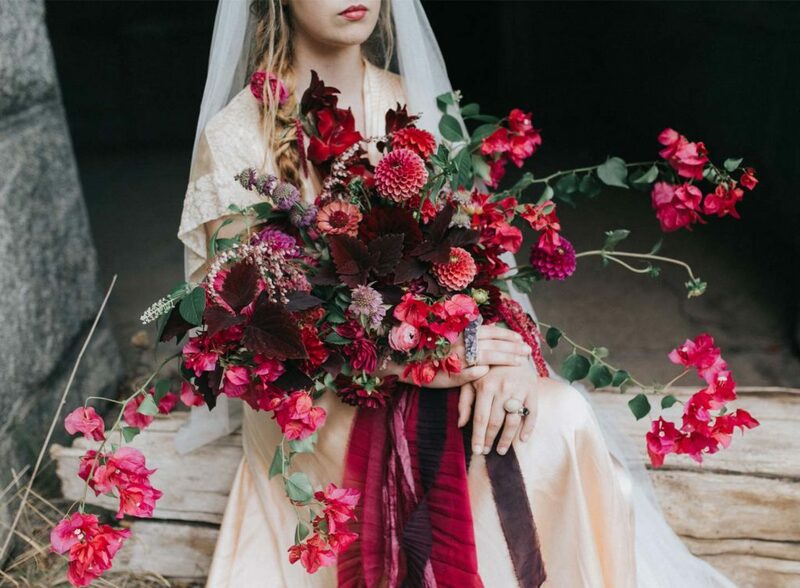 Feast your eyes on this vibrant and colorful bridal portrait from Cassie Xie Photography. 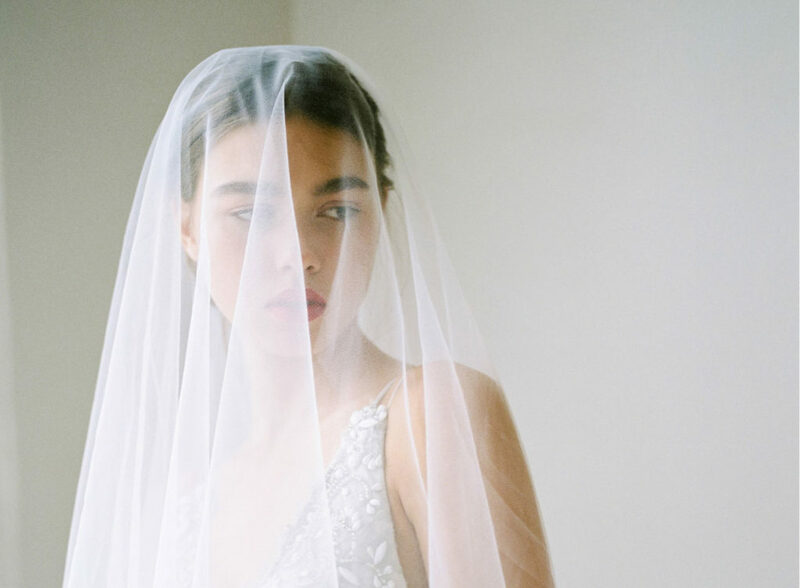 Inspired by the summer in Brooklyn, a bridal inspiration combined with a simple and raw modern aesthetic, natural beauty, and bohemian grace of nature. 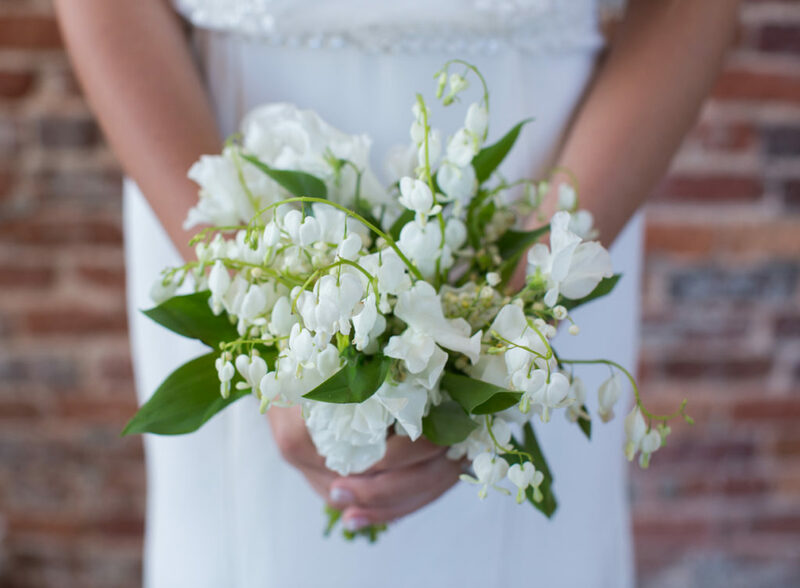 The combination of the delicate, feminine details in contrast with the rough hewn brick walls provides the perfect backdrop for an upscale, southern wedding!